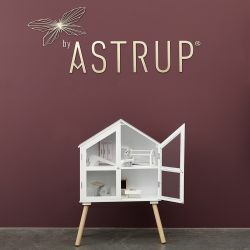 By ASTRUP is a Danish brand with a passion for creating unique, creative, high-quality products for a Nordic-style children´s universe. the toys are also great fun to play with. 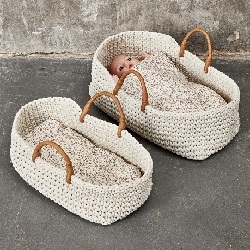 Everything has a simple, modern design and with children in mind.